Parcelninja, the Johannesburg-based start-up launched to take charge of the storage and distribution needs of e-commerce companies in South Africa, has announced it has raised R20m in funding from UK-based C5 Holdings. C5 Holdings is the parent company of C5 Capital, a London-based specialist data and cybersecurity fund manager. “With the latest cash injection the company is planning to grow its operations in South Africa, and significantly increase the number of companies it serves,” Parcelninja said in a statement. In addition to offering warehousing logistics and integration with e-commerce engines, Parcelninja shops around for the best courier prices in real time so that e-commerce owners always pay the best rate for delivery. Because deliveries are bulked together, the company is able to get better rates from couriers. 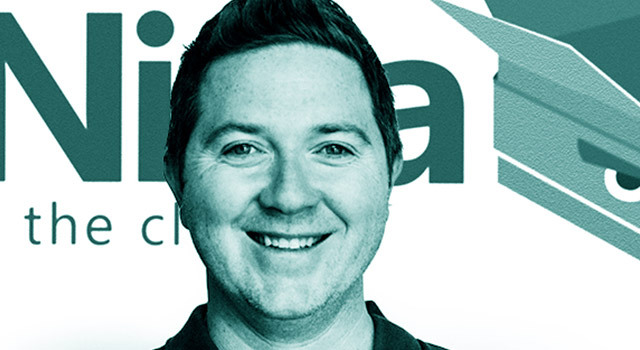 Founded in 2013 by Justin Drennan, Ryan Drennan and Terence Murphy — the same entrepreneurs behind WantItAll — Parcelninja launched its first commercial services in October last year.